Asthma (from the Greek άσθμα, ásthma, “panting”) is the common chronic inflammatory disease of the airways characterized by variable and recurring symptoms, reversible airflow obstruction, and bronchospasm. Symptoms include wheezing, coughing, chest tightness, and shortness of breath. Asthma is clinically classified according to the frequency of symptoms, forced expiratory volume in 1 second (FEV1), and peak expiratory flow rate. 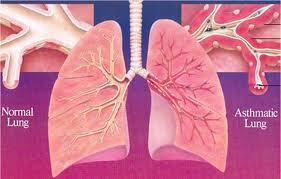 Asthma may also be classified as atopic (extrinsic) or non-atopic (intrinsic). 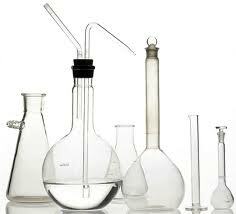 It is thought to be caused by a combination of genetic and environmental factors. 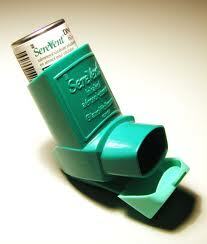 Treatment of acute symptoms is usually with an inhaled short-acting beta-2 agonist (such as salbutamol). 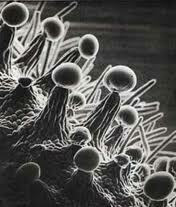 Symptoms can be prevented by avoiding triggers, such as allergens and irritants, and by inhaling corticosteroids. Leukotriene antagonists are less effective than corticosteroids and thus less preferred. Its diagnosis is usually made based on the pattern of symptoms and/or response to therapy over time. The prevalence of asthma has increased significantly since the 1970s. As of 2010, 300 million people were affected worldwide. 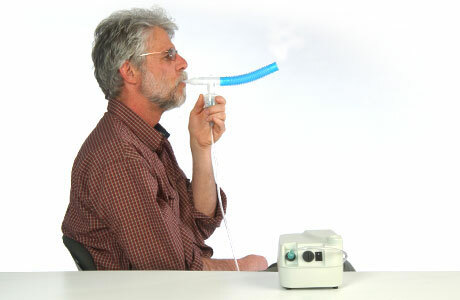 In 2009 asthma caused 250,000 deaths globally. Despite this, with proper control of asthma with step down therapy, prognosis is generally good. 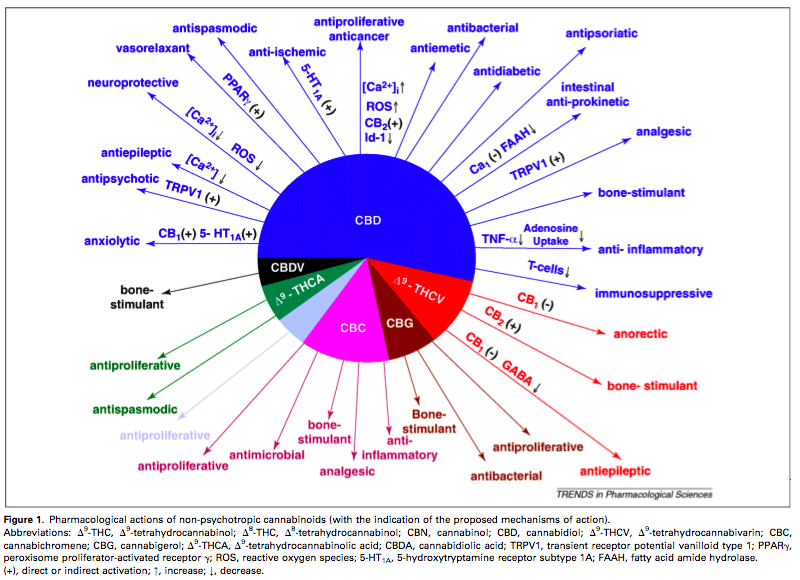 ANALGESIC AND ANTIINFLAMMATORY ACTIVITY OF CONSTITUENTS OF CANNABIS SATIVA L.
← ! !SALE for September!! Grow Buddy Thin Layer Chromatography THC, CBD, Cannabis Cannabinoids Test Kit ! !SALE for September! !